The perfect holiday gift for fans of the tubby tabby! Open Wide . . . and Laugh! "Eat early and often"--that's the credo of the furry fatso. 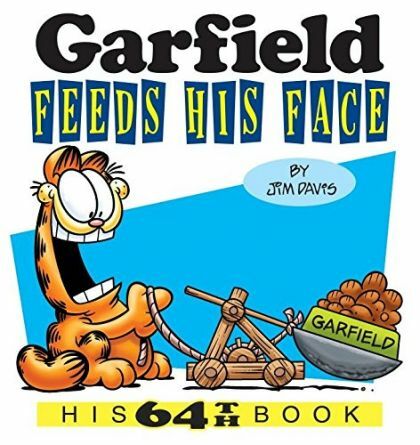 Garfield fans who are gluttons for fun will want to indulge themselves in this meaty new collection of rib-tickling comics.